Elections day is almost over, polling stations in all regions of Ukraine are closed. For now, the votes are being counted. The Internal Ministry informed that violations were recorded, but they will not influence the final results. According to the establishments, the violations were minor. The Central Election Commission reported that the presidential elections in Ukraine passed without gross violations. 39 candidates are competing for the presidential post. Read here how the candidates voted. The turnout made 65,25%. The highest turnout was recorded in Luhansk region – 69,99%, the lowest – in Kherson region, 56,71%. Official results will be revealed till April 10, yet the results of the exit polls were published already. 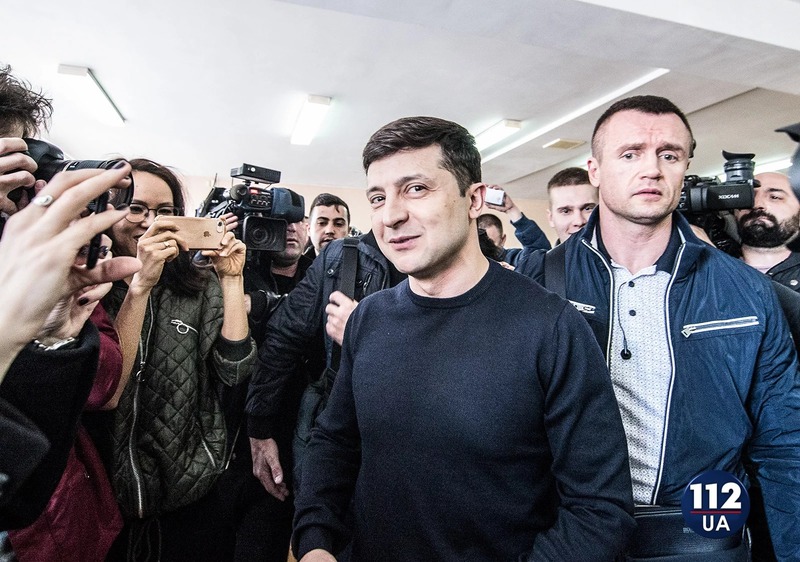 According to Zelensky’s election campaign, he wants Ukraine to become a country where business “can be set in an hours, where one can get a foreign passport in 15 minutes and vote in elections in one second”. Besides, in Zelensky’s “Ukraine of dream teachers and doctors receive real salaries, and corrupt criminals – real sentences, a granny gets a decent pension, and not a heart attack because of bills”. 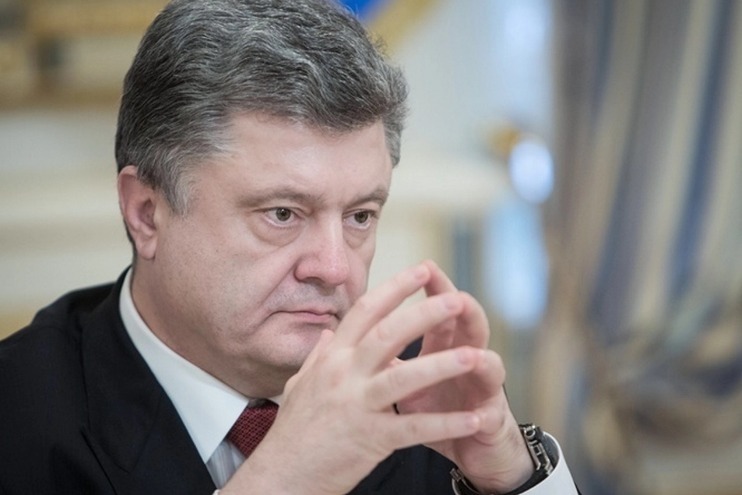 Poroshenko promises in his program to stick to the earlier chosen course on the entrance to the EU and NATO, continue to develop the army and use the political and diplomatic ways for the return of occupied territories. Tymoshenko has emphasized in her program that Ukraine needs a new course and renewal of all key directions of the country. For example, the number of the MPs at the Verkhovna Rada should be reduced; the optimum tax system, the rise of the wages up to the average sum of the wage in Poland in dollar equivalent and army, according to the NATO standards. The election campaign has officially started on December 31, 2018. Over 315,000 of the voters changed the place of the registration for voting. As we reported, the polling stations closed at 8 p.m. The online broadcast of all the evens concerned the elections you can watch here.